The cold weather definitely delayed the traditionally more active spring market. Improving weather during late April encouraged more buyers to look and purchase, helping to increase the number of sales during the month. 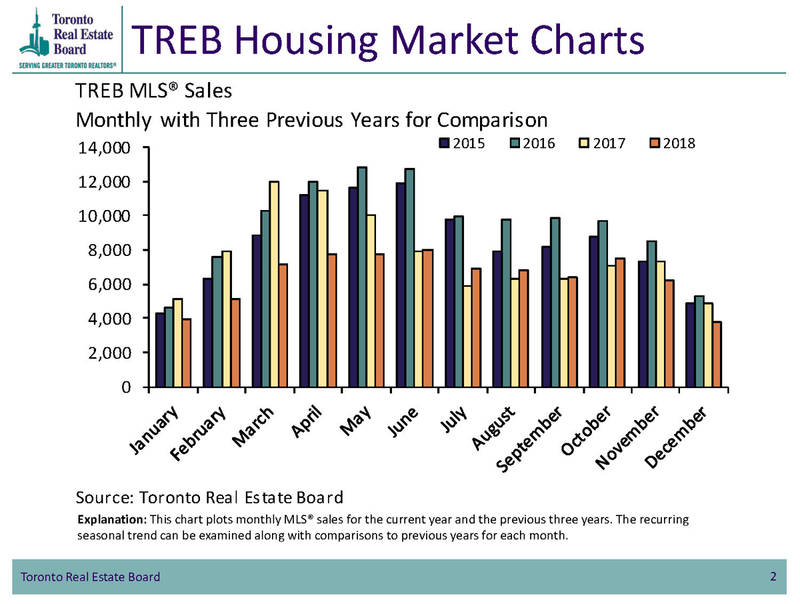 The Toronto Real Estate Board (TREB) reported 7,792 sales through MLS® during April, down from the record number of sales set one year earlier. The average sale price was $804,584, 12.4% from the previous April. Buyers looking to enter the market are helping to increase the demand for lower priced houses such as townhouses and smaller detached houses. Condos sales are also steady, as younger buyers make their first real estate purchase. Sales of higher priced homes remain soft, likely they are impacted more by the new mortgage rules and the foreign buyers tax. 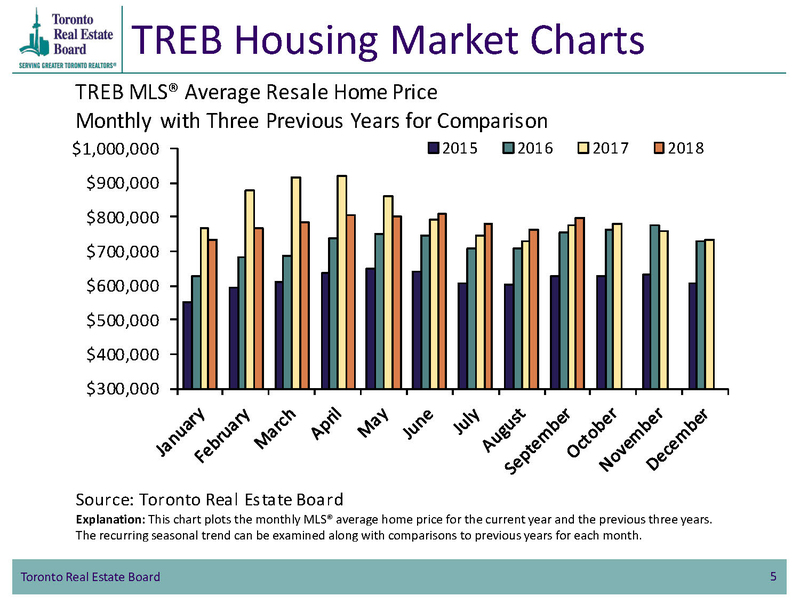 Within Durham Region, the average sale price of a detached home during April was $609,813, down about 12% from the average sale price reached last April, when the real estate market had peaked. 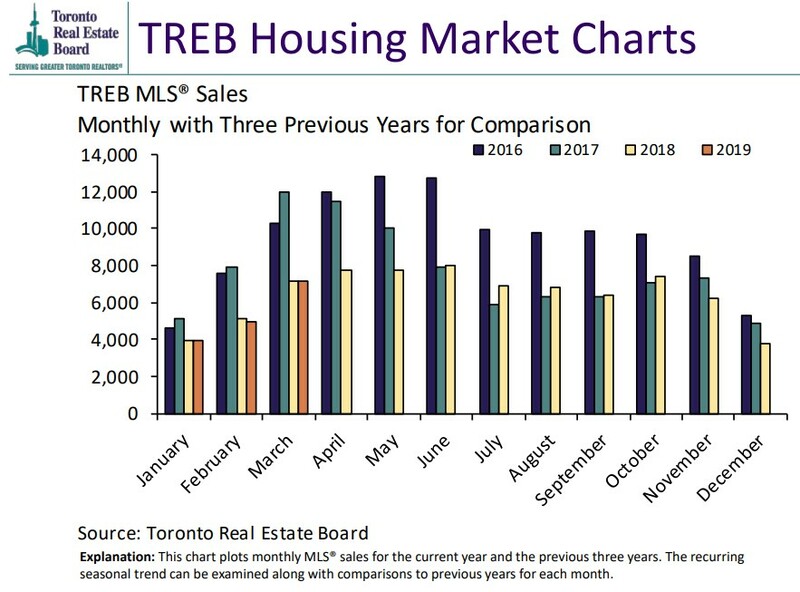 What is interesting is that the average detached house in Durham Region sold during April was on the market for just 21 days. The average high-rise condominium unit was sold in just 23 days during April. Clearly lower prices have helped buyers understand the current market offers them value, selection and opportunity. 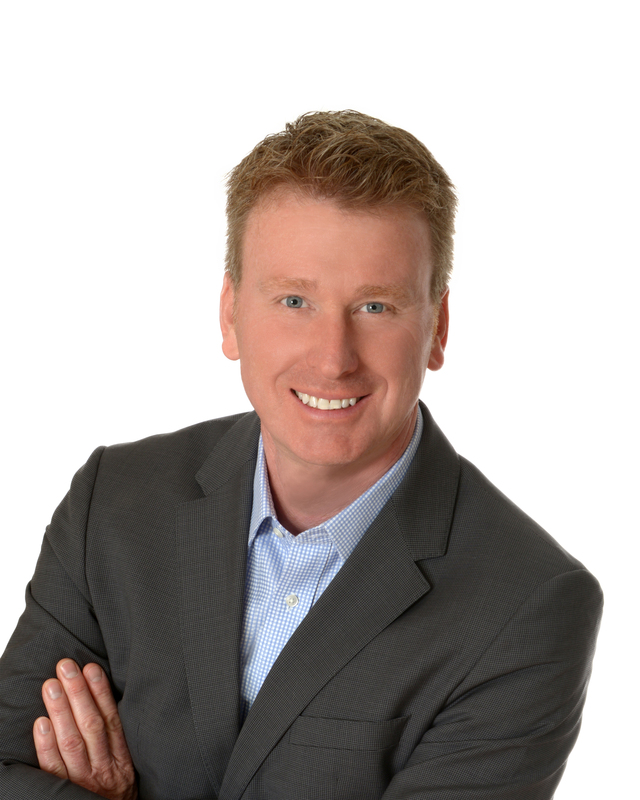 Whether you are looking to move up, purchase a condo, or buy an investment property, contact me for helpful and experienced advice.